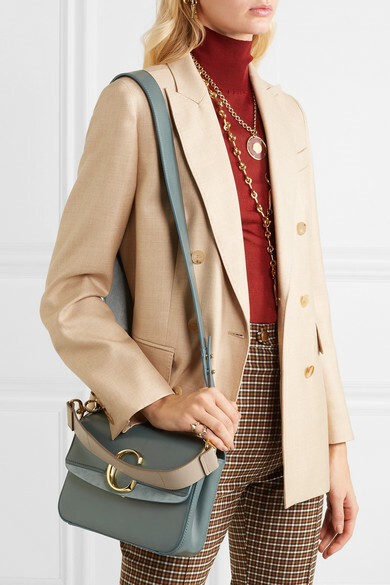 First spotted on the Paris runway for Spring '19, Chloé's bag is as timeless as a vintage piece, but has plenty of street style appeal too. 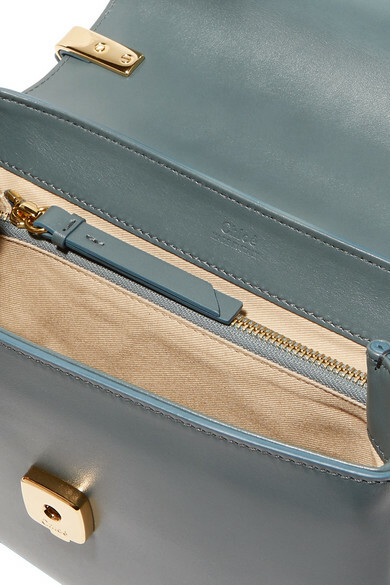 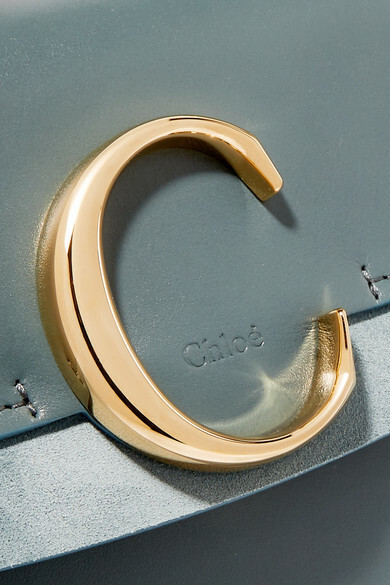 Made in Italy from soft leather and suede, it's adorned with a gold 'C' to match the signature ring hardware. 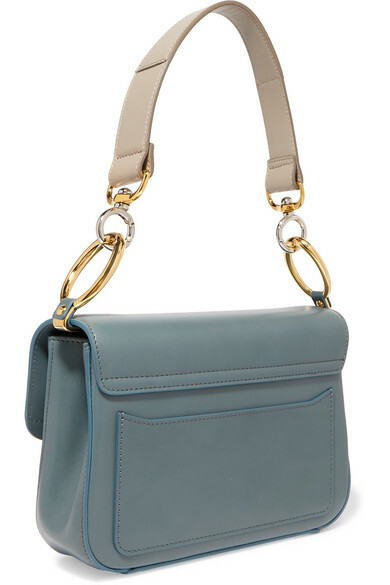 Sling it over your shoulder or use the longer strap when you need to go hands-free. 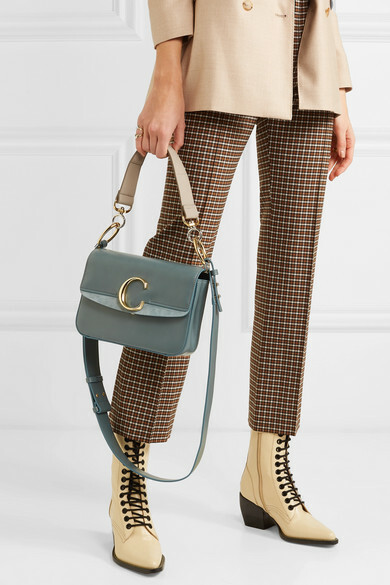 Shown here with: Chloé Pants, Chloé Top, Chloé Ankle boots.